Dallas news and society photographer Andy Hanson was nothing short of a local legend. When he passed away in 2008, almost half a century into his local photographic career, Hanson was called “a beloved institution,” while The Dallas Morning News called his images “not just stills of moments in time, but rather…well-composed works of art.” As a longtime photographer with the Dallas Times Herald, Hanson covered perhaps the most important stories of his career, the Kennedy assassination and aftermath in Dallas. 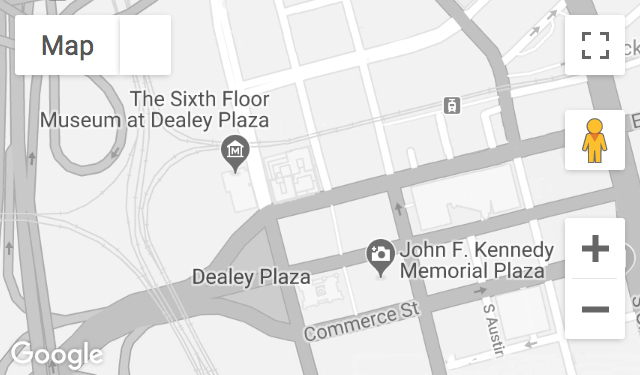 Now, The Sixth Floor Museum at Dealey Plaza is pleased to add the Kennedy-related images of Andy Hanson to its ever-growing Collection of photographs, films, and artifacts. 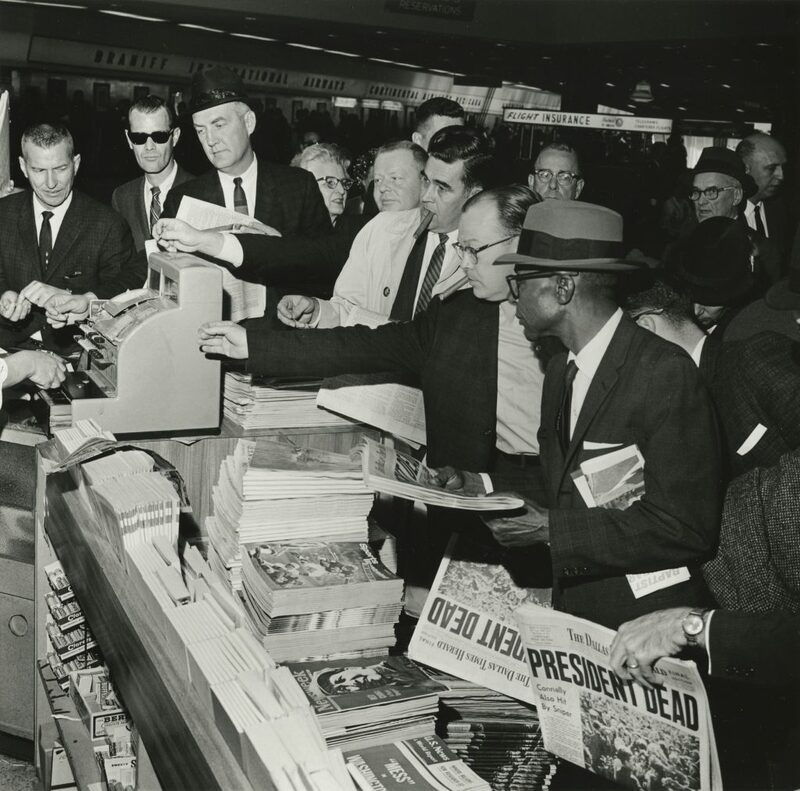 The Museum’s Andy Hanson Collection includes more than 450 original images covering the 1960 presidential campaign, the assassination weekend, and the Jack Ruby trial in 1964. These photos, including a number of rarely seen images, chronicle the local story with a poignancy rarely found in news photography. They also complement and enhance the Museum’s existing collections of Dallas Times Herald photography by providing exciting new perspectives from the Hotel Texas in Fort Worth, Dallas Love Field, the Times Herald newsroom, and other important locations that fateful weekend. Andy Hanson (1932-2008) started his photojournalism career in the 1950s at the Houston Post before moving to the Dallas Times Herald in 1960. Although occasionally assigned feature, sports, and news photography, he was widely known as the paper’s primary society and party photographer. For the Kennedy visit in November 1963, Hanson was assigned to the Hotel Texas on the night of Thursday, November 21, to photograph the Kennedys’ arrival. Since he did not finish processing his Fort Worth images until the early hours of November 22, instead of a Dallas photo assignment, he managed the paper’s darkroom that day. Upon learning of the assassination, Hanson rushed to Dallas Love Field in the hopes of photographing Air Force One. Unable to get close enough, he took a series of powerful images inside the terminal as shocked and saddened individuals purchased the first wave of newspapers. Back at the Herald, Hanson was the only photographer to capture the scene inside the newsroom as reporters and editors hurriedly went about their responsibilities. 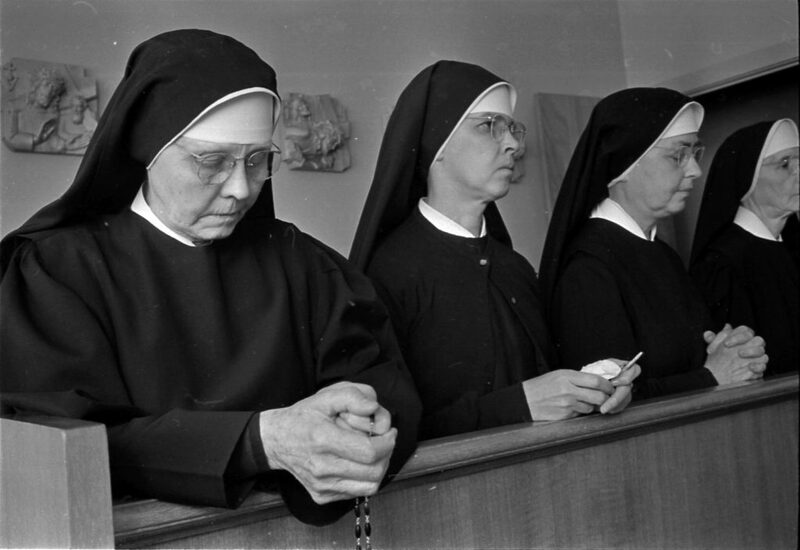 That night, at a Catholic Mass in Oak Cliff, he photographed nuns in prayer. Few in Dallas captured the emotional impact of the assassination on film better than Andy Hanson. Beyond November 22, 1963, Hanson photographed the Connally family at Parkland Hospital and physicians speaking to the press following the shooting of Lee Harvey Oswald. He later photographed the gravesite of slain Dallas Police Officer J.D. Tippit and covered part of the Jack Ruby trial. Some of his Ruby trial images appeared in the Saturday Evening Post. Although he was capturing breaking news, largely for immediate publication in the Dallas Times Herald, Andy Hanson always photographed with an eye towards history. Today these unique images provide a timely and meaningful window into the past—exploring tragedy, its impact, and the painful aftermath in the local community. The majority of the Museum’s collections are donated by generous supporters who want materials preserved for future generations. If you have films, photographs, documents or artifacts related to the story of President Kennedy’s assassination and its ongoing impact, email collections@jfk.org for more information.